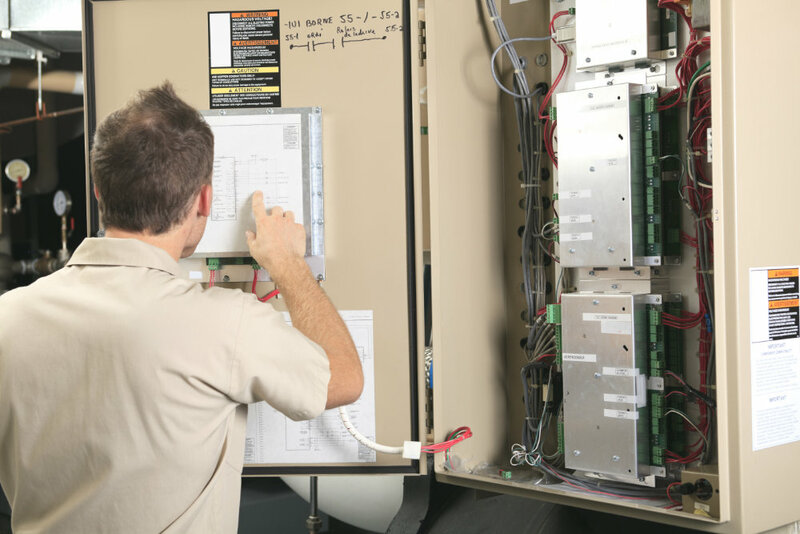 we install, repair and upgrade electrical systems on Commercial, Industrial and Condominium properties. We use the latest technology in equipment to help troubleshoot and find the root cause of an issue. We can set up a preventative maintenance program designed specifically for your business. Our services range in size and complexity from small to large including new builds, renovations, and preventative maintenance. We make your retrofit or new installation a seamless process by Completing AND MANAGing ALL NECESSARY FORMS FOR YOU. ©2018-19 MJ Electrical. All rights reserved.